The Ubiquiti AirGateway Long Range Indoor Access Point (AIRGATEWAY) is now EOL (end of life), there is no direct replacement available, but we recommend using the higher spec Ubiquiti airMax airCube Home WiFi Access Point ISP ACB-ISP as an alternative. The Ubiquiti airGateway enables users to extend airMAX CPE deployments with indoor Wi-Fi. The airGateway has an interlocking design and PoE passthrough, making it an ideal option for Ubiquiti airMAX users. 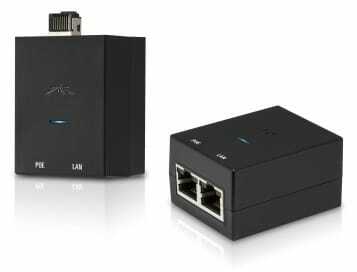 The Ubiquiti airGateway is has compact form factor. 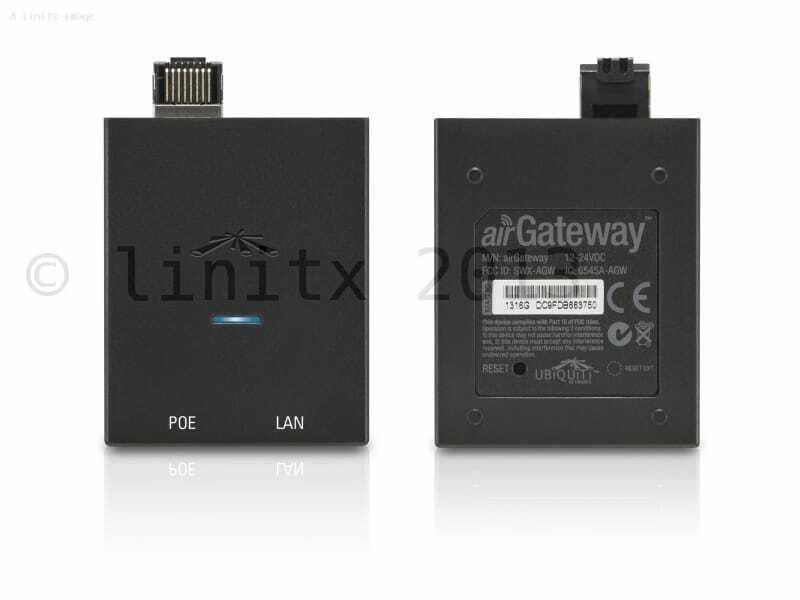 The airGateway connects indoor client devices and power passes through it to the outdoor CPE (Customer Premises Equipment) simultaneously. The airGateway provides an additional 24kV of Ethernet isolation for built-in protection that lessens the risk of ESD or surge damage to your devices. Tiny device, works well. Setup is fairly easy with a WiFi hotspot configured by default you can connect to to reconfigure.